The Morning Chronicle of 14 June 1854 reported on page 12 that George Gettins and William Stephens were charged with attempting to pick the pocket of Sir John Kirkland, of No. 10 Portman Square. Sir John Kirkland said he was near the Carlton Club yesterday afternoon when he felt a hand in his pocket. He turned round, and seeing his handkerchief nearly out of his pocket, and the prisoner Stephens close to him, he seized him by the collar, and held him till the police came up. The prisoner begged to be let off that time. The prisoner Gettins was close to the other prisoner. Police Constable Keech, 102 C said he saw the prisoners and two other well-known thieves in company together in Charles Street. He saw Gettins try a gentleman’s pockets, and Stephens, who carried a bag, tried to rob a lady, who beat him off with her parasol. Mr Bingham committed both prisoners as rogues and vagabonds to hard labour for two months. 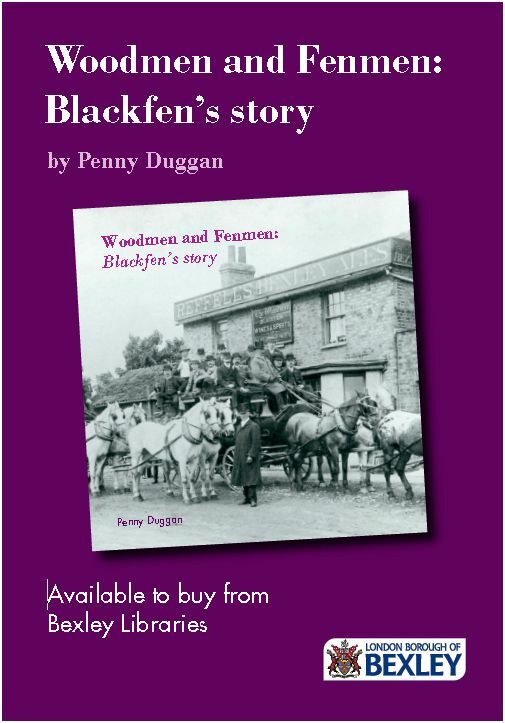 [Sir John Kirkland bought the Blackfen Farm in 1861 and renamed it Queens Wood]. This entry was posted in Queenswood, Sir John Kirkland. Bookmark the permalink.